If you're looking to cash in on your thriving bridal business, read this! Running a bridal boutique has a lot more to it than many people think. If you have run a successful bridal boutique, you have probably spent hours researching trends and defining your market. All the work that has gone into carving out space in the bridal industry and edging out your competition is something that you will want to cash in on. So, when it comes to selling your boutique, follow these tips to make sure the sale goes well. You will need to start thinking about the sale of your boutique a long time before the sale actually goes through. Ideally, you’ll have been thinking of the sale of your business from the moment you first opened your doors. However, this is not a realistic expectation for most business owners. Therefore, you should start thinking about the sale about two to three years before you expect to hand over the keys. It will be very important that you don’t let the day to day running of the shop go at all before the new owner takes control. If you have built the business to an impressive level, you want that to be what buyers see so that your shop keeps its value. There are other things that you should think about when it comes to the value of your business. For example, your shop is valuable because of the branding and marketing it uses, the suppliers that you purchase from and the services you provide. These are all things that any buyer will need to know so that they can keep running the business in the same way as you have. Writing this all down in detail or training a manager that will stay on after the sale are ways that you can do this. Your books must also be in perfect order. Anything out of place will give potential buyers reason to undervalue your business. This also applies to contracts with employees, suppliers and landlords. This can be a difficult process, particularly because many bridal boutiques put a lot of money into their stock. You will also have created a reputation that is part of your reason for success and that can seem impossible to put a number to. Having an expert help you to value your business is often the best way to come up with a realistic and unbiased figure. The professional that you choose to help you through this process will depend on who you trust. Consider using a business broker, an attorney or accountant that has experience in valuing properties. As was the case with the wedding dresses and bridal accessories that you stocked, you need to determine who your market is and appeal to them when selling your business. 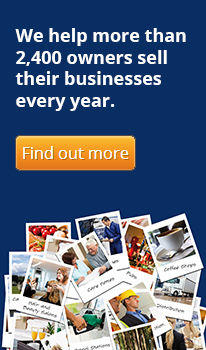 Who is it that is going to be interested in buying your business? Are you going to reach out to your local community or are you considering appealing to a buyer from elsewhere? If you know who it is that would be interested in buying your business, you can focus on advertising your business in particular places. For example, advertising online will reach the widest audience, however, you can also think about advertising in bridal magazines. No matter where you decide to advertise your business, keep focused on the end goal and don’t get discouraged. The wedding industry is expanding and so there will be the right buyer willing to pay a good price for your business! 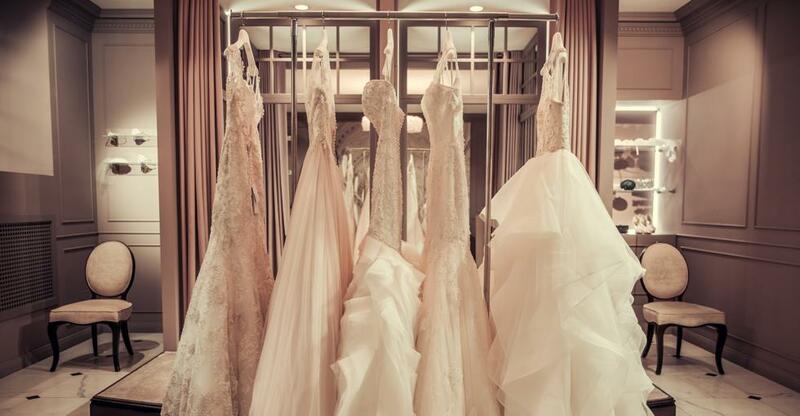 Read this article to find out more about what it takes to buy a bridal shop! If you intend to compete in this industry there’s no time to get cold feet. You need to be on trend, passionate and confident that your clients will ‘Say Yes to the Dress’.